Samsung has always been known for its quality and especially for its display, and as we all know Samsung had recently launched their M Series especially for the Indian Users, with the main highlight of the highlight of this phone being its display and ultra wide angled camera. Generally, no smartphone brand offers an UltraWide angled camera in this price range, while Samsung has done so. 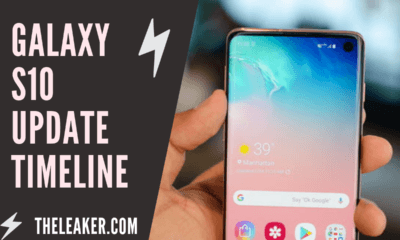 The Samsung Galaxy M20 has received some updates, and this is why this article is made. The Samsung Galaxy M20 is the second phone in this series with a 6.3 inch 1080x 2340 px FHD+ Display. The phone comes with an Octa-Core Exynos 7904 clocked at 1.8GHz along with a Mali G71 MP2 GPU. The phone has a 13+5MP Dual camera setup on the back and an 8MP front-facing selfie shooter. The phone comes with a massive 5,000mAH battery to support its backend. The phone does feel laggy sometimes but can be improved with constant software updates. Also, the phone has a super fast fingerprint sensor. 5 March 2019: Samsung has recently released the March 2019 Security Patch for the Galaxy M20. 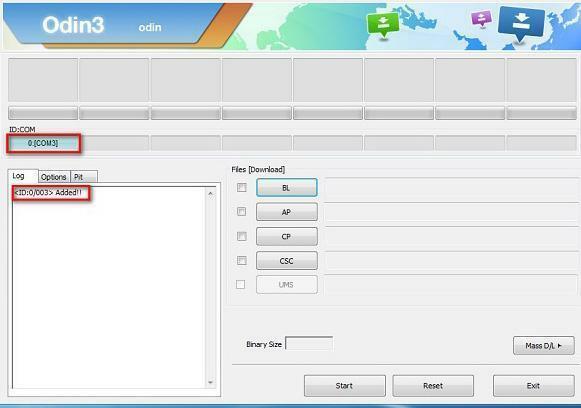 Galaxy M20 is one of the first devices to get the update. The update doesn’t mention anything else other than this and is expected to bring some bug fixes. 5 February 2019: The Samsung Galaxy M20 just received a new update before the sale. The update, which carries the new firmware version M205FDDU1ASA9 brings the January Security Patch, and nothing else is mentioned in the changelog. While it is expected to improve camera quality and performance as its the first update. As the Samsung Galaxy M20 was launched with Android 8.1 Oreo, Samsung has already started working on Android 9 Pie for its Galaxy M20 Users. 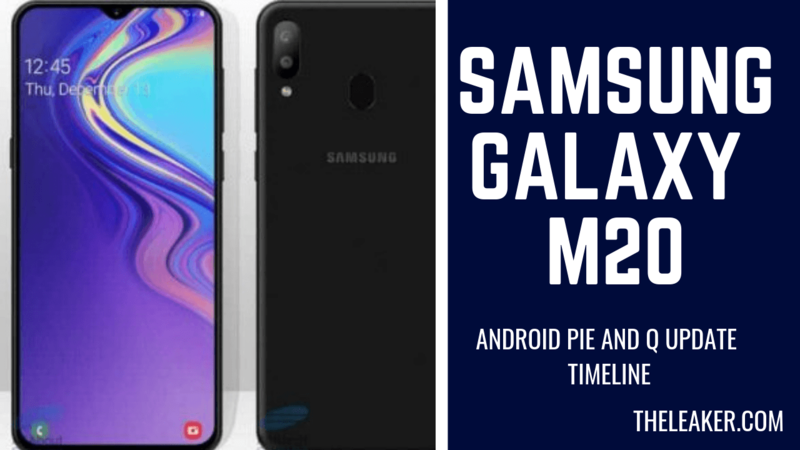 Sam Mobile identified that in Samsung’s Member App, the Pie updated rollout schedule stated that the Galaxy M20 would receive the Official Android Pie update in August 2019, By that time Google would have announced the Android Q Update. Most of the users aren’t happy with Samsung due to this. The Samsung Galaxy M20 hasn’t received Pie Update till now, and we cant hope from Samsung to provide two continuous major updates to its budget devices, mainly made for Indian users. According to some reports and tech experts, the Samsung Galaxy M20 may not be getting the Official Android 10 Q Update. 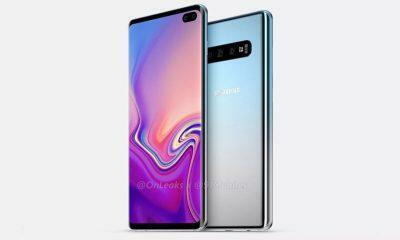 But in case Samsung plans to give the Android Q update, most probably it would arrive in the Q4 of 2020. We will update the article as soon as Samsung updates the device to Android Q. We are updating Samsung Galaxy M20 update timeline with every update.